Easily Trim or Remove Soft Reline Material! Easily cut through VPS materials that normally resist conventional burs. Modified design cuts faster and resists clogging. Ideal for use with MucoSoft® relines and so much more. Please note: Hedgehog Burs are non-returnable nor refundable if package seal is broken or if burs have been used. These may be the strangest burs you’ve ever seen, but they cut through resilient materials (VPS) that otherwise resist conventional burs. 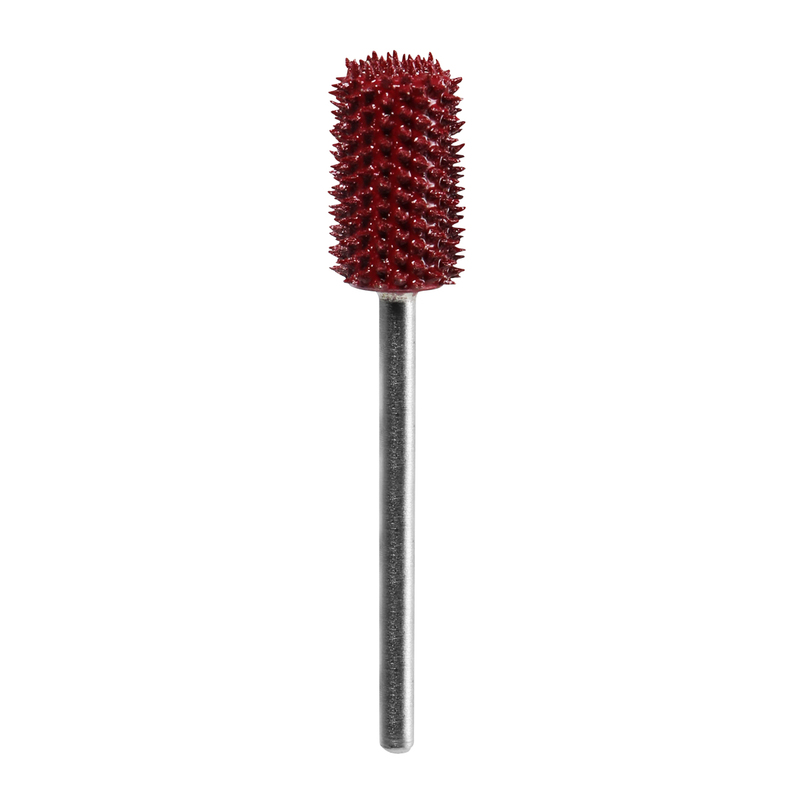 Hedgehog™ Burs are ideal for trimming MucoSoft® relines, removing a soft reline and so much more.The modified design features longer spikes that cut even faster and resist clogging.